Launching the New PWPDNY Website! 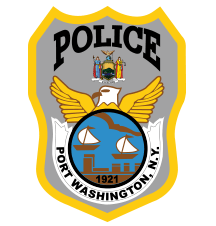 This past week we launched the new website for the Port Washington Police District here in Port Washington, NY. 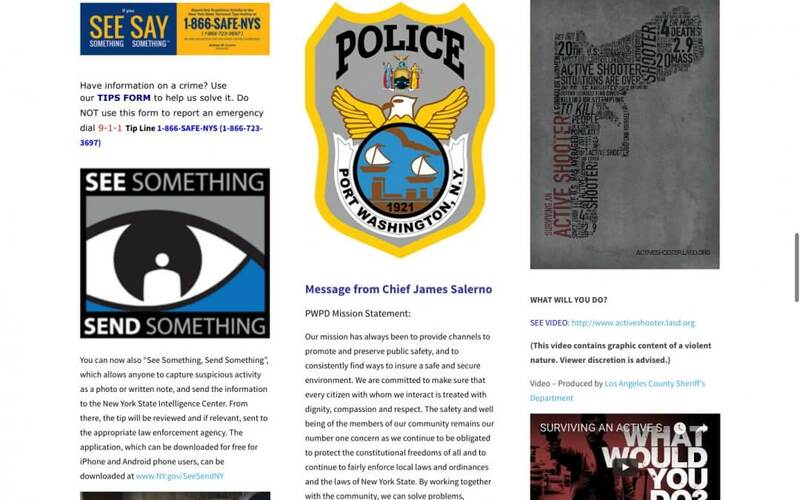 It has been a great honor and a pleasure to work in collaboration with the department building their new website.